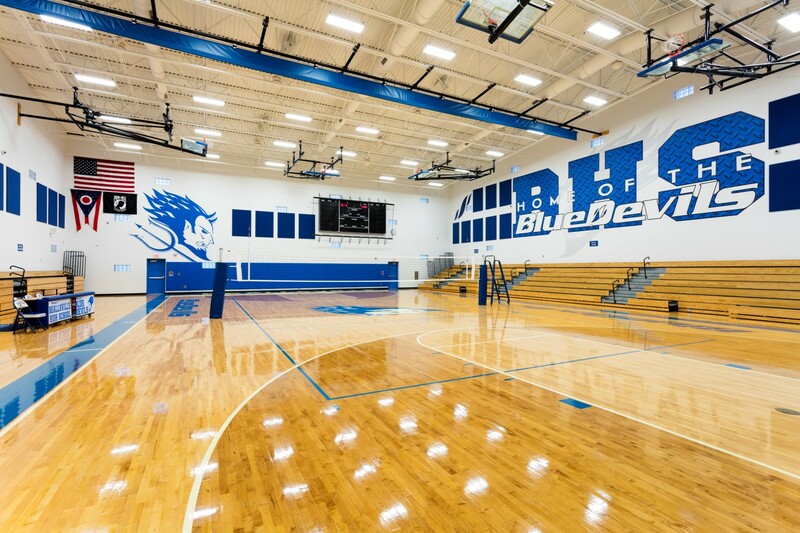 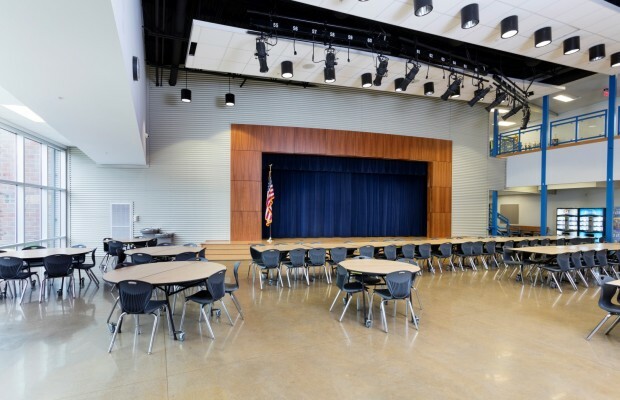 Beallsville K-12 | BSHM Architects, Inc.
Beallsville K-12 is a two story comprehensive school building located in rural Monroe County. 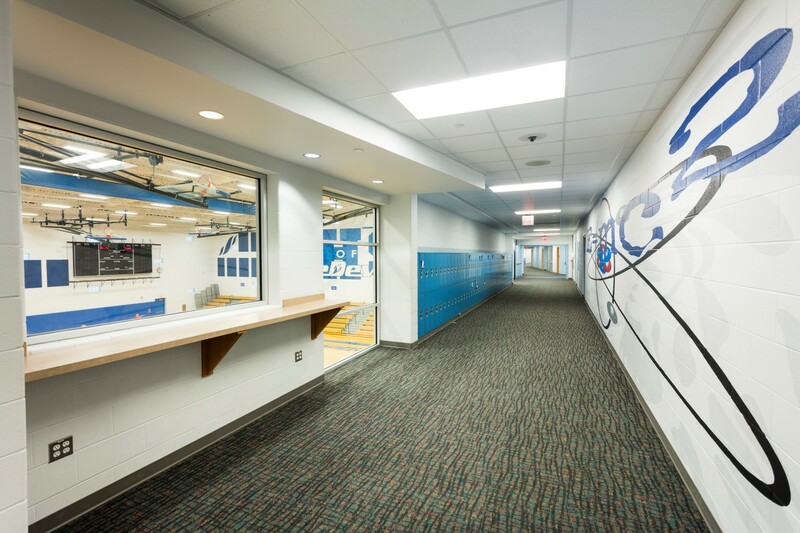 The 74,000 SF building is organized around a central media center and gathering space that is nestled between two gymnasiums. 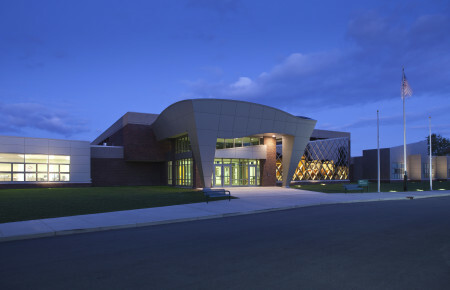 The building’s form contours to the rolling topography so to minimize the impact on the surrounding ecosystem, complete with wetland and forest. 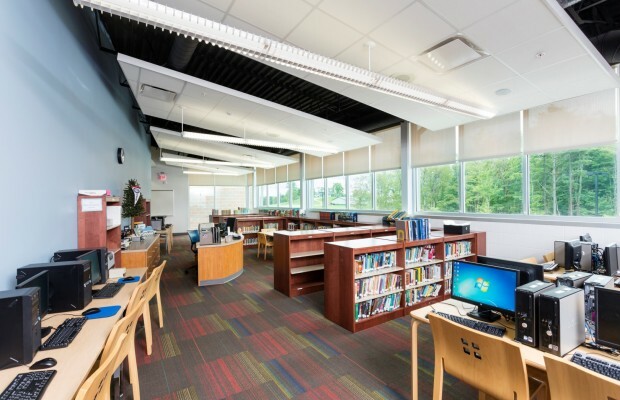 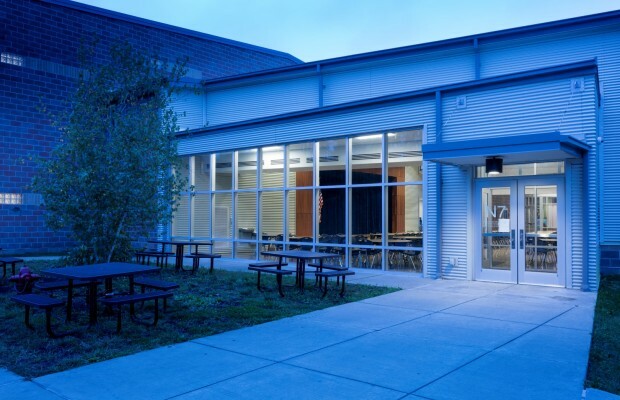 Extensive glazing serves to offer the students a strong connection to the surrounding environment while also providing for naturally day-lit learning spaces. 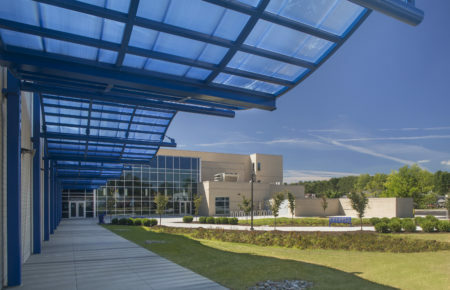 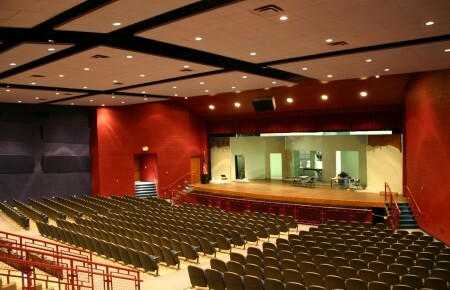 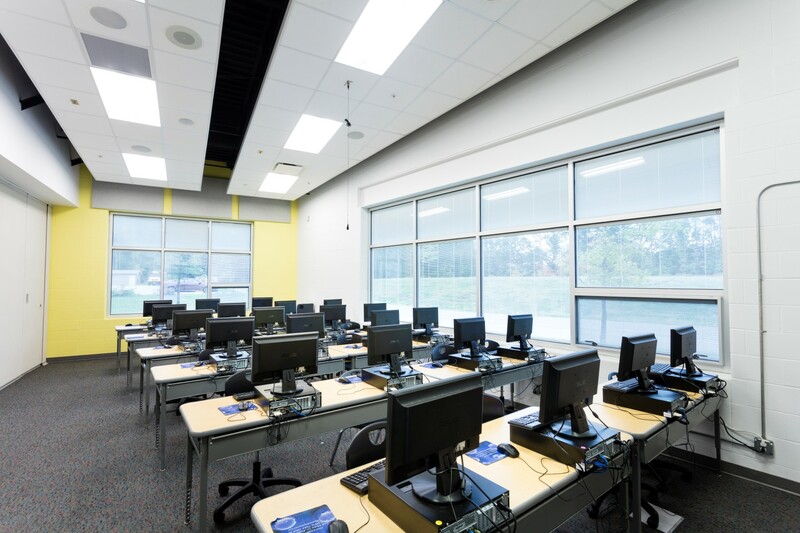 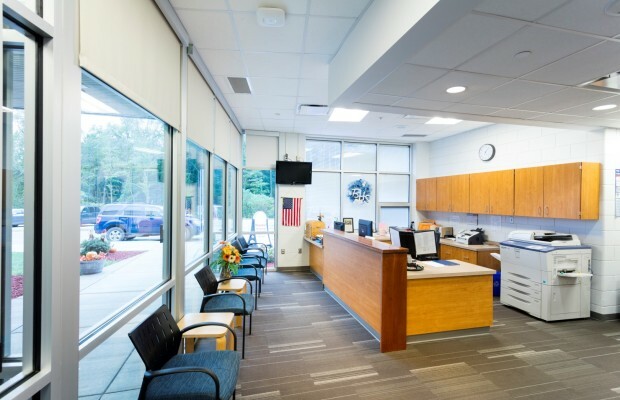 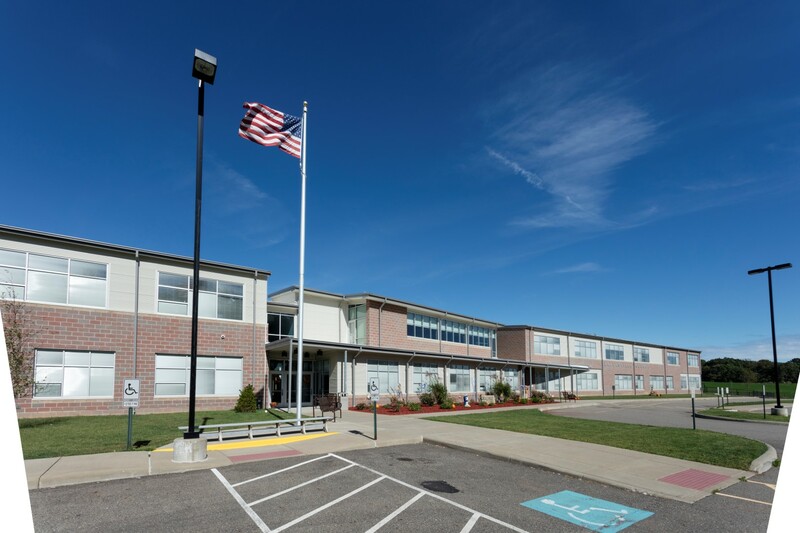 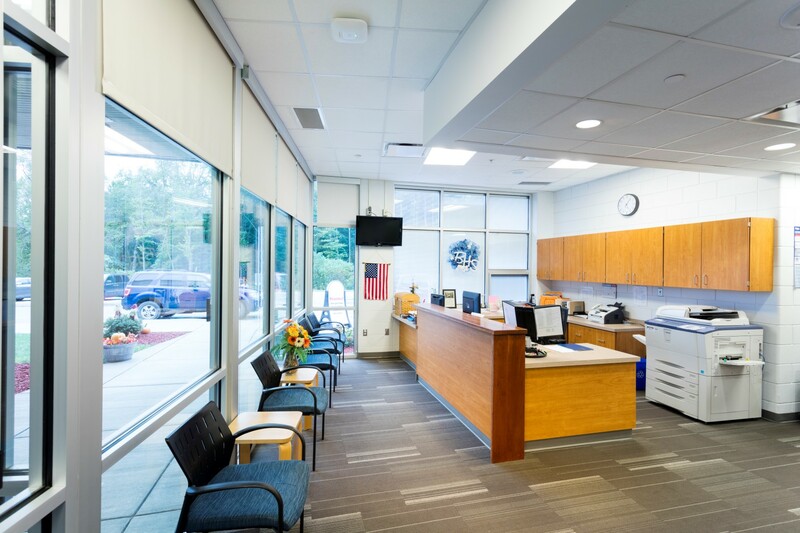 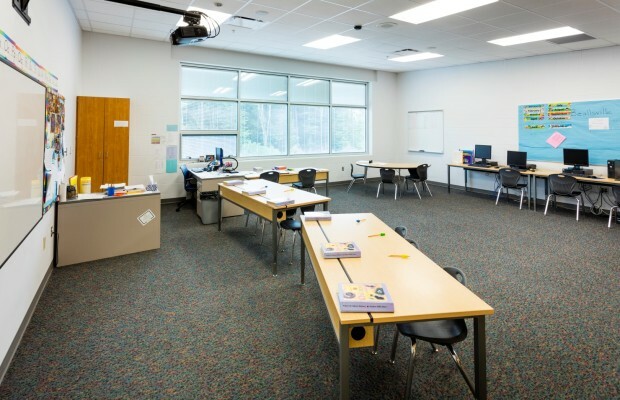 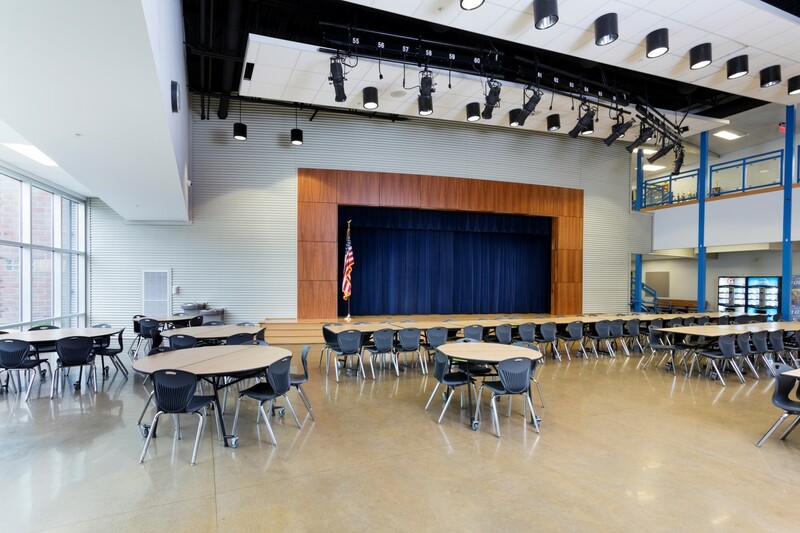 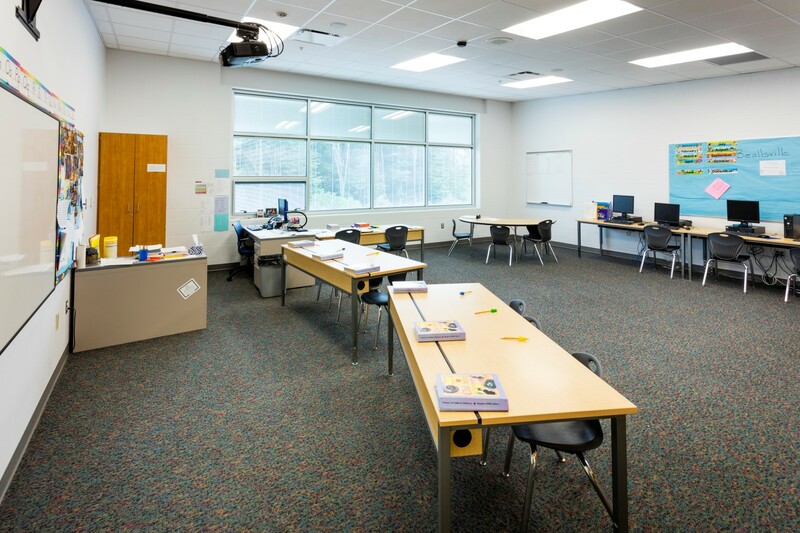 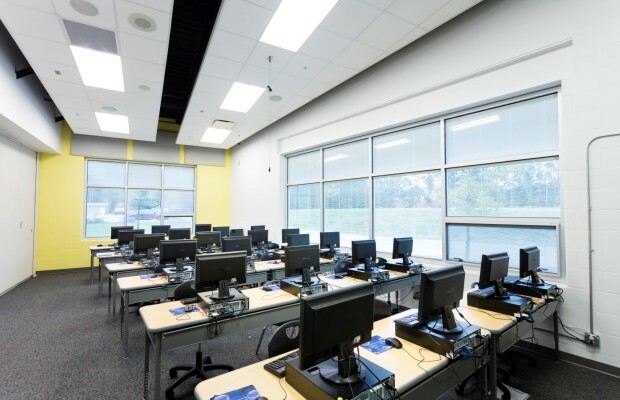 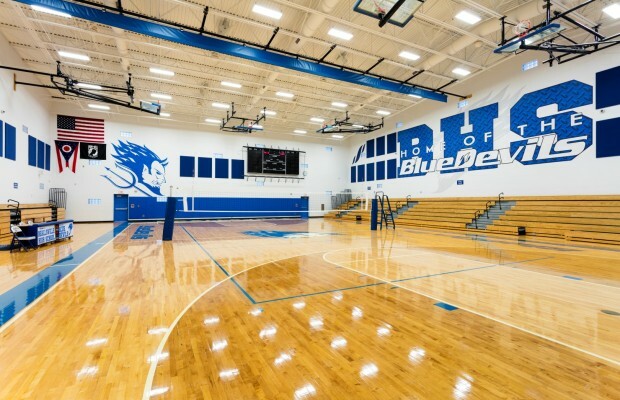 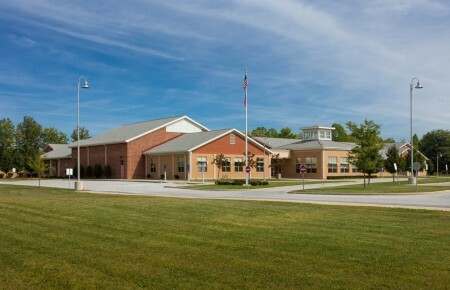 In addition, the school is further designed to meet or exceed standards set by the United States Green Building Council (USGBC) and achieved a LEED Silver Certification.